Star Wars Day, May 4, celebrates George Lucas’ Star Wars. It is celebrated worldwide by fans of the media franchise. The date was chosen for the pun on the catchphrase “May the Force be with you” as “May the Fourth be with you”. Even though the holiday was not actually created or declared by Lucasfilm, it has since been embraced as an annual celebration of Star Wars. 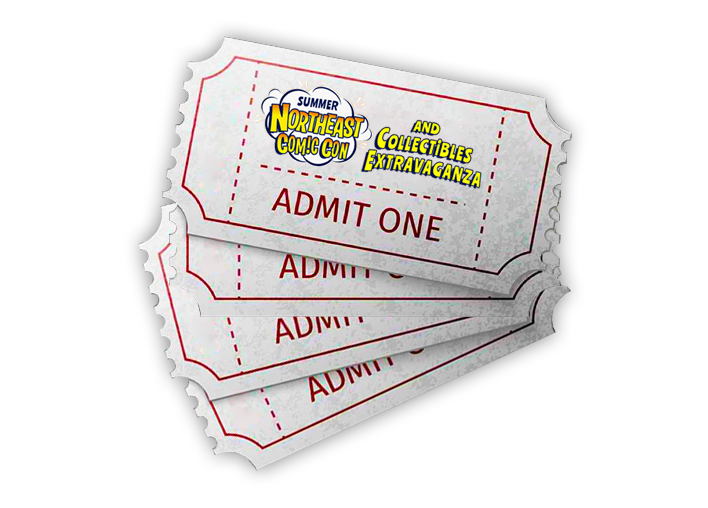 At the NorthEast Comic Con & Collectibles Extravaganza, we want to give back to our fans and community by celebrating this fun day with savings on ticket prices! On May 4, 2018, visit our ticket page to get four (4) adult tickets for just $50! We’d love if you shared your favorite Star Wars Cosplay, memes, and photos on our official Instagram page, too! Just submit photos with a description of what you’re sharing, and we’ll be happy to post them on our pages for our fans to see!